Sign up for your online newsletter and stay updated on all things Audio Xperts! July of 2012 has marked the fifth year anniversary for us here at Audio Xperts. With that being said, we would like to take a second and thank all of our customers, friends, and family for the continuous support that has been given. It is because of you all that we are where we stand now and have been able to provide quality service for the last five years. We thank you, and will continue to do what we do best. To celebrate our fifth anniversary, we are offering a special for the entire month of August! Stop by and purchase any woofer from our signature Audio Xperts line & custom made speakerboxes and receive 25% off! The Audio Xperts woofer line include models AJ, LJ, JJ and the new and improved AJV2, which is available in 2 Ohm and 4 Ohm DVC. 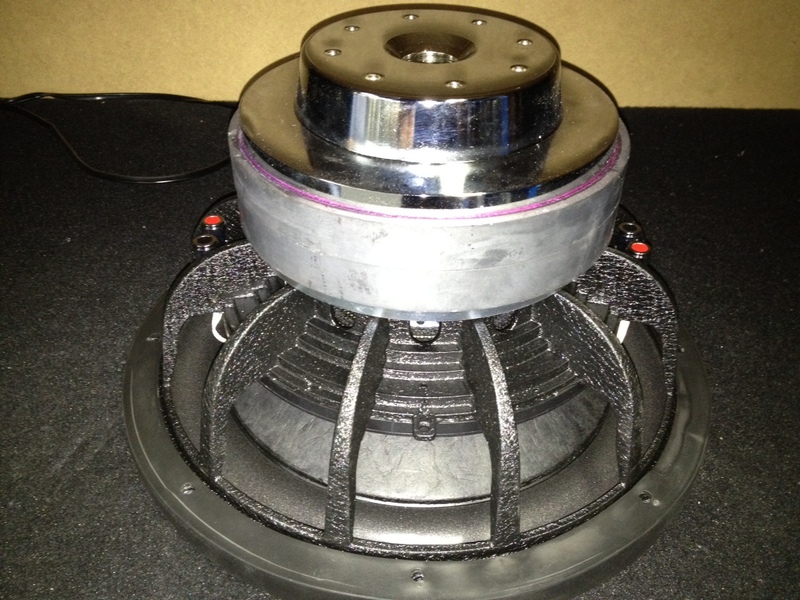 We upgraded the entire motor structure including a titanium voice coil former. We went from a 2″ to 2.5″ voice coil.Top and back plates were improved as well as the magnet was increased to dual 60oz assembly. 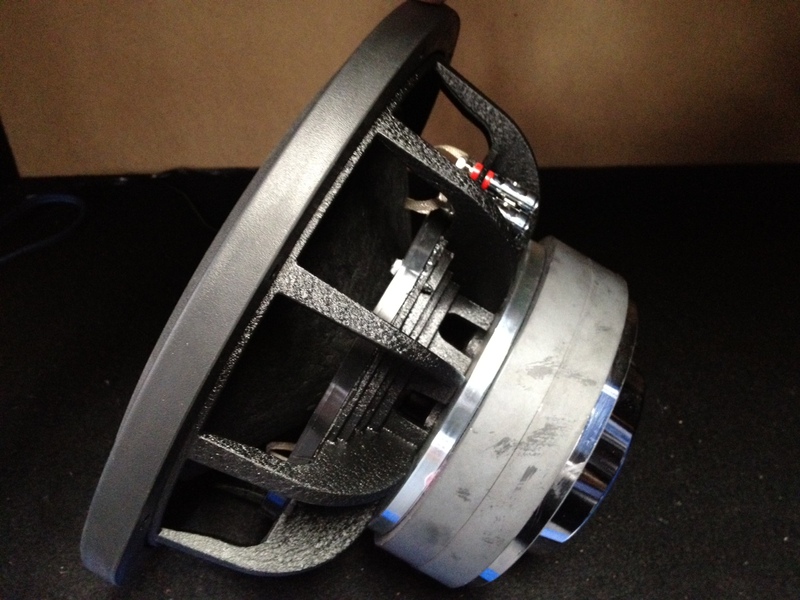 This all translates into more power handling as well as a deep rich bass tone our woofers are known for. Stop by and check out our prototype today! We are already in production and expecting our first shipment by the end of the month. 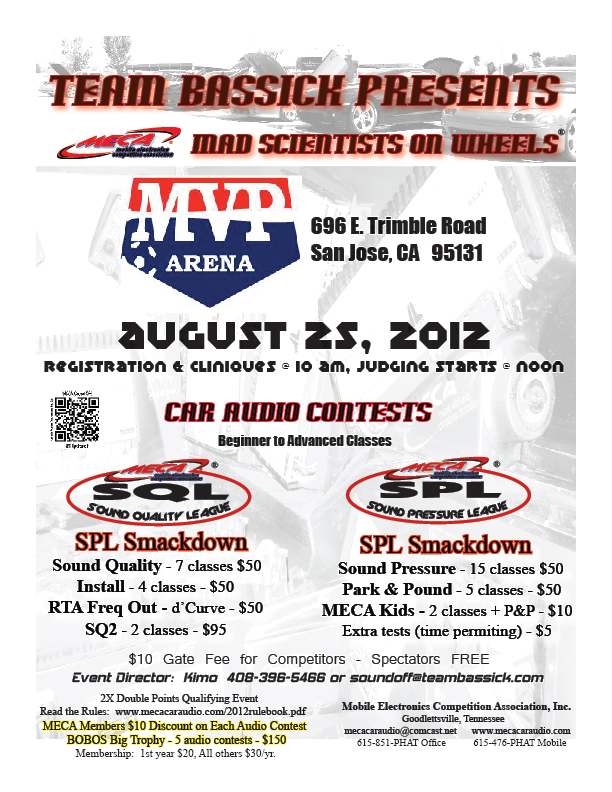 Team Audio Xperts competing soon! See you Saturday, August 25th! IASCA 3X event in Oregon! 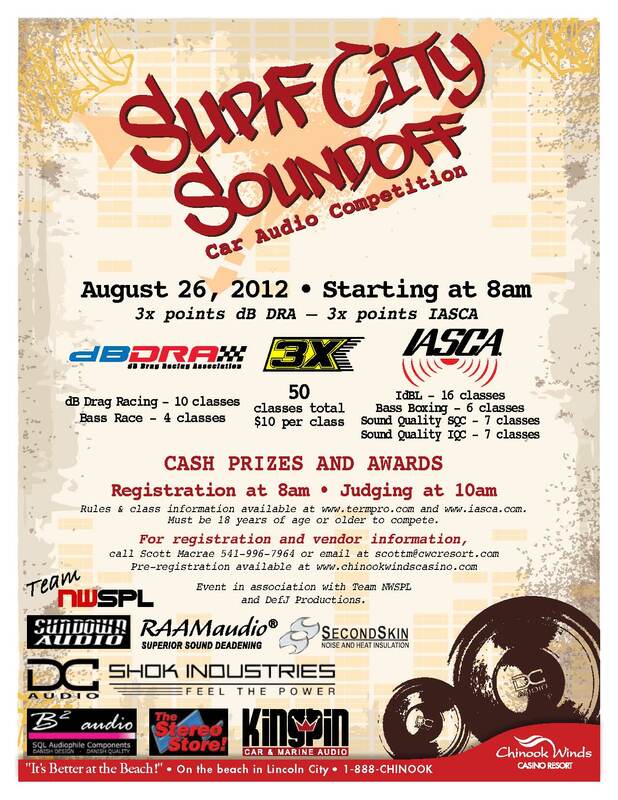 Also later this month, Team Audio Xperts will be competing in a 3X event in Oregon for the 14th annual Surf City Classic Car Show on August 26th, 2012. See you there! This event will be held at the Chinook Winds Casino Resort, in Lincoln City, Oregon. This entry was posted on August 14, 2012 at 5:34 am and is filed under Uncategorized. You can follow any responses to this entry through the RSS 2.0 feed. You can leave a response, or trackback from your own site.